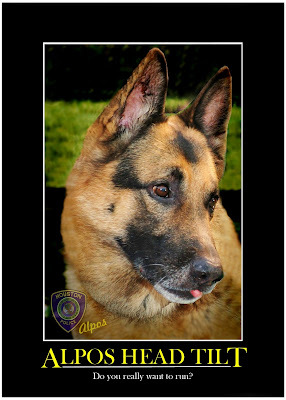 The traditional image of a police dog is one used to enforce public order by chasing and holding suspects, or detaining suspects by the threat of being released, either by direct apprehension or a method known as Bark and Hold. HPD K-9 is one of the many units that are available within the Houston police department. 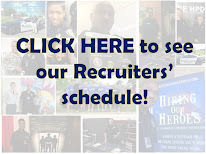 Even though HPD has over 250 specialized units and divisions everyone must complete the six month police academy along with the six month probation period after the academy, and at least two years of patrol duties before you can apply for one of these specialized units. Patrol is where you will truly cut your teeth on becoming a police officer. 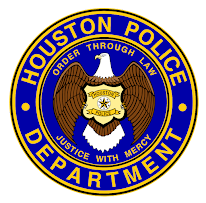 Patrol officers are the backbone of the department and are protecting the citizens of Houston 24-7. Awesome post today! I love it!